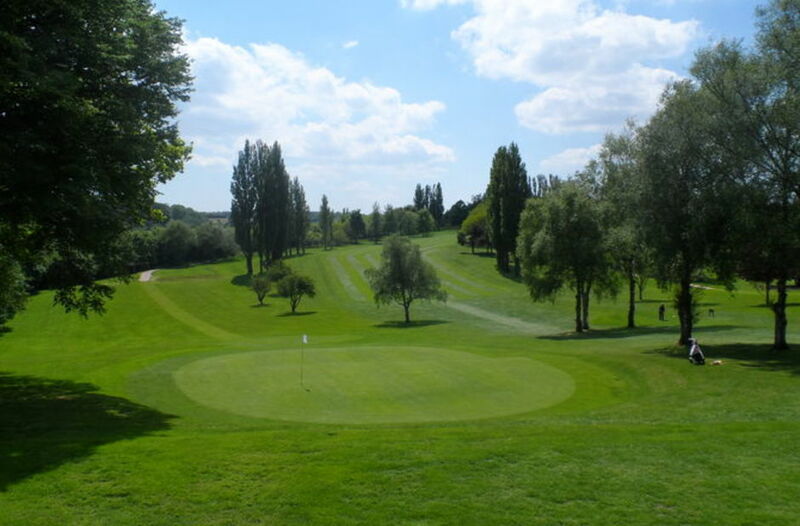 5 :: Sittingbourne Golf Club is known for its challenging and well maintained course, friendly welcome, well stocked Pro Shop and excellent bar and catering facilities. 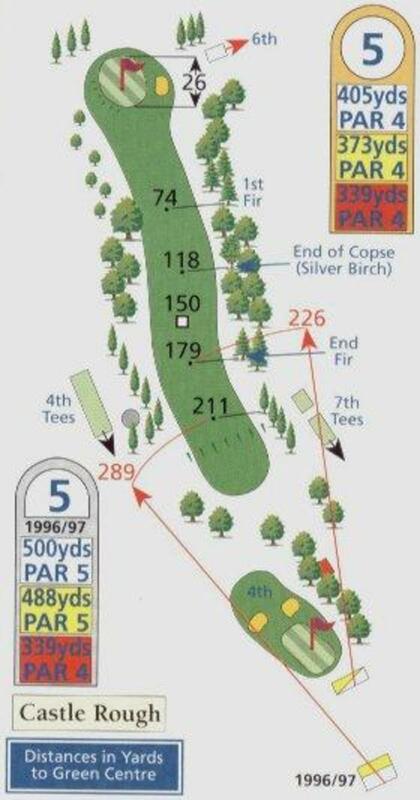 Toughest hole on the course. Gentle dogleg to the right where a drive to right centre is important if you are to have a clear shot into the small green protected by a bunker on the right-hand side.